I wasn´t swept away by Insurgent in the same way I was while reading Divergent. It was more like a slow love that invaded my heart while I wasn´t looking. The next time I checked I was just as madly in love with the story as I was in the first book. Insurgent is a great sequel and the whole world-building is so thought-through that it surprises me every time I learn something new. Isurgent begins where Divergent left off. It was super easy to dive into the story again, it was fast-paced and exciting. In Insurgent the world Tris has known doesn´t exist anymore. Her parents are dead and she killed one of her best friends while he was under the simulation. Dauntless is split in half. 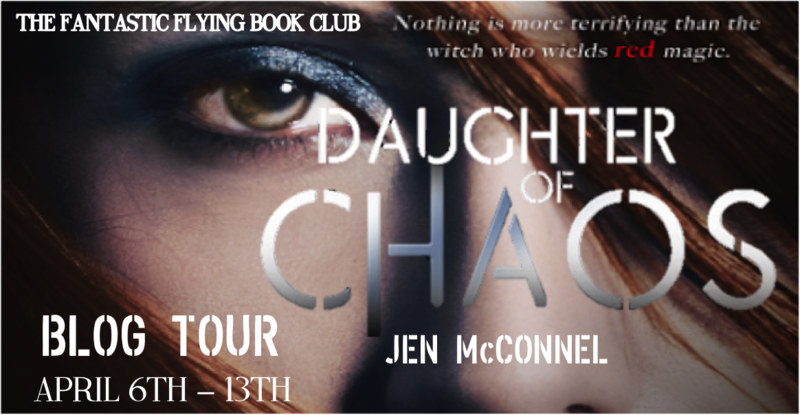 Some are following Jeanine's command, who put them under the simulation in the first place, and others are hiding within the other factions, planning to overthrow Jeanine's power she has over the city. 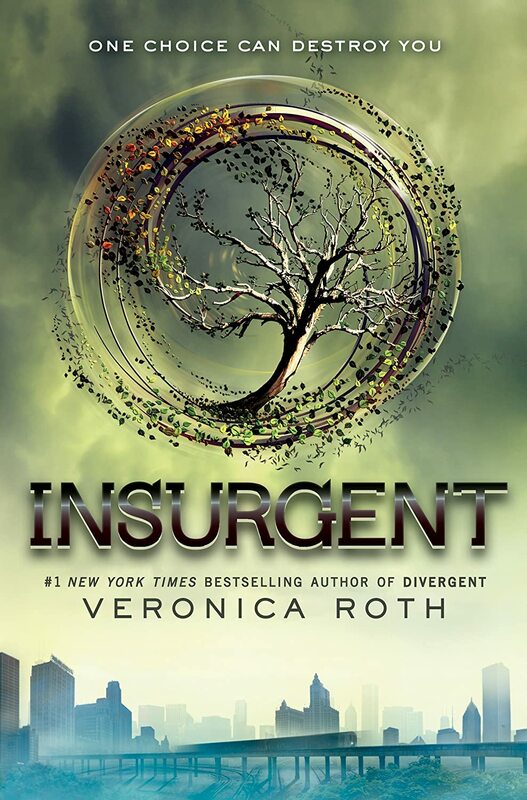 So many things happen in Insurgent that I kind of have trouble writing a review. Each page was a surprise and a roller coaster ride in so many ways. Tris has still trouble coping with the things she has done and the things she has seen and it was so hard to watch her struggle with herself. It was frustrating in some ways, but understandable and that is something only a well developed character can achieve in a reader. I fully understood Tris´ behaviour and it hurt me to see that she had no idea how to deal with the situation she is being faced with. Because of that she acts reckless in many situations, even developing a kind of death wish, which infuriates Tobias and their relationship suffers from distrust, and lying to each other. I also believe that this is a truly thought-through world building. With each book we get to know more about the world they live in and slowly learn how this kind of world is possible. I hope that we can expect more answers in Allegiant. I honestly can´t understand why some people rate this book so low. What are they expecting? This is a dystopian series, which means that things are far from perfect. This book is a brilliant sequel that is good on its own and doesn´t suffer from the typical filler-book-syndrome. The Yearning Mermaid says: "A fantastic sequel that is almost as good as the brilliant first book in the Divergent series! This is a must-read for every true dystopian fan!" This book is part of my Dystopian Book Challenge! I actually enjoyed this novel more than Divergent, maybe because it was less descriptions and more action in it. And the twists had more basis for later on. In general it was very original, as was entire series, so all in all it's a good read. Glad you enjoyed it so!